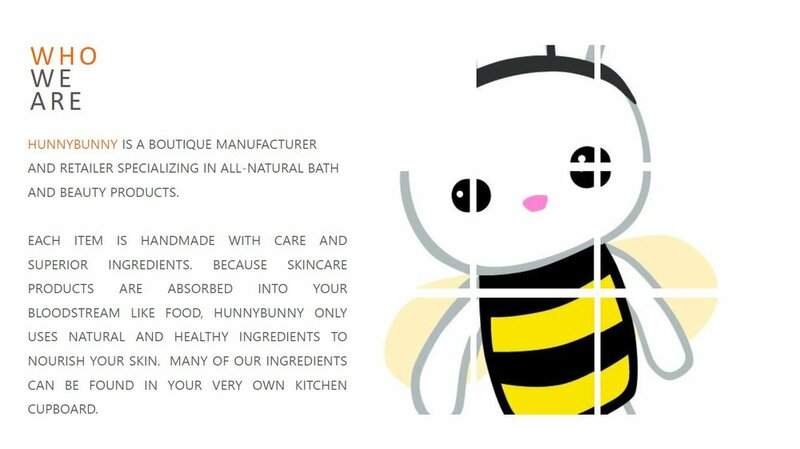 New Era Ventures is an equity-partner and co-manager of hunnybunny boutique. 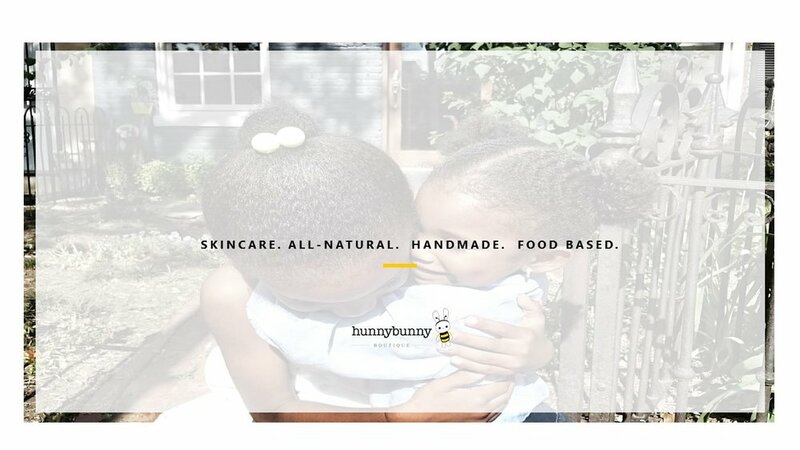 The all-natural soap and skincare company is the first business of Nya (10) + Zuri (4) Byers -- daughters of New Era Ventures owner Andre Byers. It is located on Capitol Hill in Washington, DC and was recently selected as the Washington City Paper's "Best of DC." 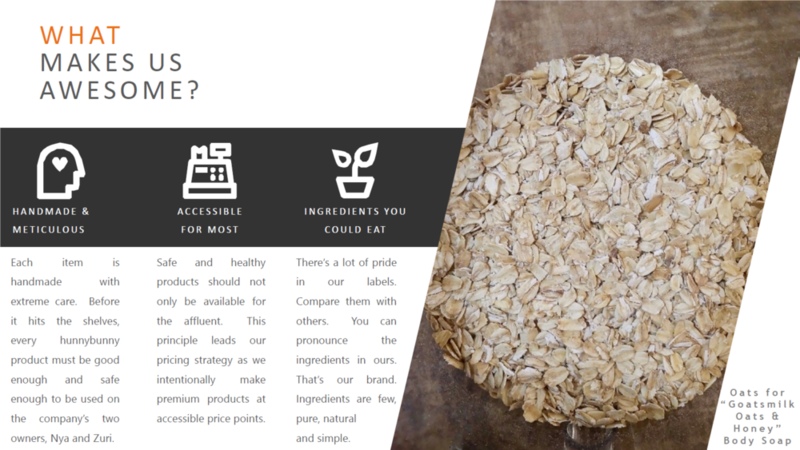 Products can be purchased online, at its brick-and-mortar location, or at numerous retailers across DC, including Whole Foods Market. Please click any image below to go to the company's website.